I am trying this and modified OpenFuck and it compiled properly. 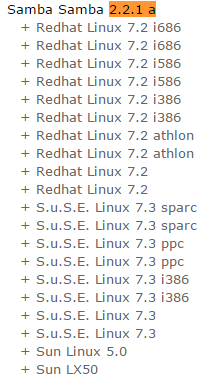 This is also against Red Hat server. What the heck? I have been trying with this all day. I went back into the file, all the changes were correct to the exploit and it compiled correctly. At a loss. Hi passwdsafety, are you working on the correct Kioptrix Virtual Machine? I checked, the code I was using was as follows, which seems to be different from your command. Also, have you resolved the error already?